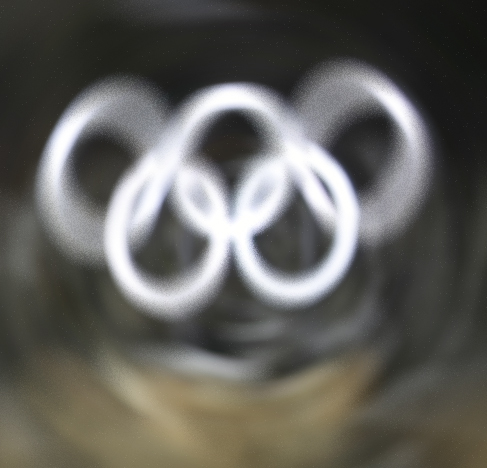 During the Feb. 9 opening ceremony there were disruptions to the internet, broadcast systems and the Olympics website. Many attendees were unable to print their tickets. WASHINGTON — Russian military spies hacked several hundred computers used by authorities at the 2018 Winter Olympic Games in South Korea, according to U.S. intelligence. Some U.S. officials are concerned the Russians may try to disrupt the closing ceremony on Sunday. “We’re watching it pretty closely,” said one.